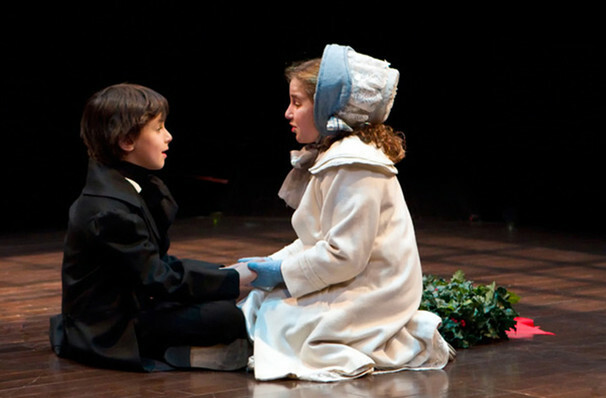 Soulpepper Theatre Company once again present their wonderful staging of Dickens' timeless tale. 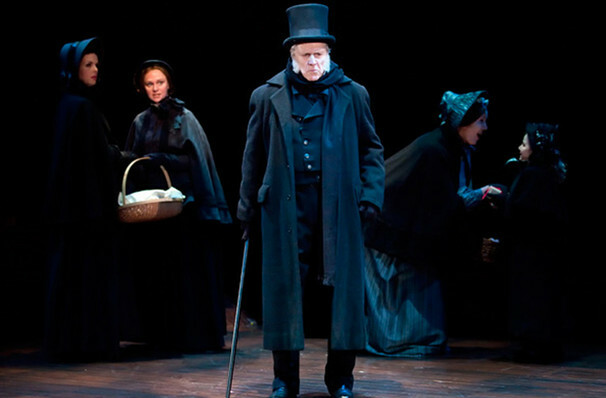 Their version of Ebeneezer scrooge's story is richly drawn and sparsely staged, really bringing the original's emotional stakes and lovable assortment of characters to life. 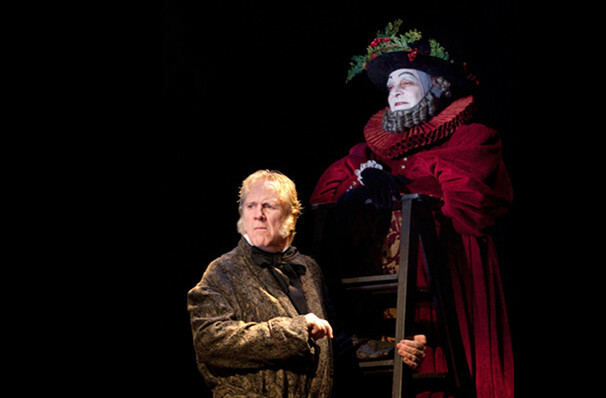 At the heart of this production is Joseph Ziegler's Ebeneezer Scrooge, a performance imbued with humanity, and a long way from the cartoony portrayal often seen in other stage adaptations. This is the 11th time the company have mounted the play, and it keeps getting better every time! Originally published in 1843, A Christmas Carol centers on Ebeneezer Scrooge, a miserly business man who cares nothing for Christmas cheer, answering every "Merry Christmas" with a "bah humbug! ", and refusing to let his employees off for the Holidays. One Christmas Eve he is visited by three spirits, the ghosts of Christmas past, present and future, who set out to show Ebeneezer's the error of his ways. Sound good to you? 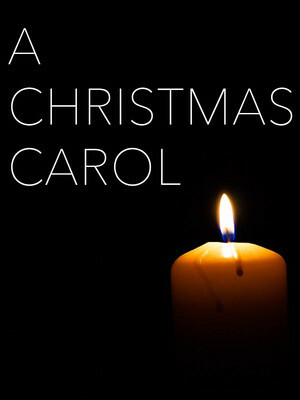 Share this page on social media and let your friends know about A Christmas Carol at Baillie Theatre Stage. Please note: All prices are listed in US Dollars (USD). The term Baillie Theatre Stage and/or A Christmas Carol as well as all associated graphics, logos, and/or other trademarks, tradenames or copyrights are the property of the Baillie Theatre Stage and/or A Christmas Carol and are used herein for factual descriptive purposes only. We are in no way associated with or authorized by the Baillie Theatre Stage and/or A Christmas Carol and neither that entity nor any of its affiliates have licensed or endorsed us to sell tickets, goods and or services in conjunction with their events.